If you release productions where you are the only composers/lyricists, special terms and prices apply. 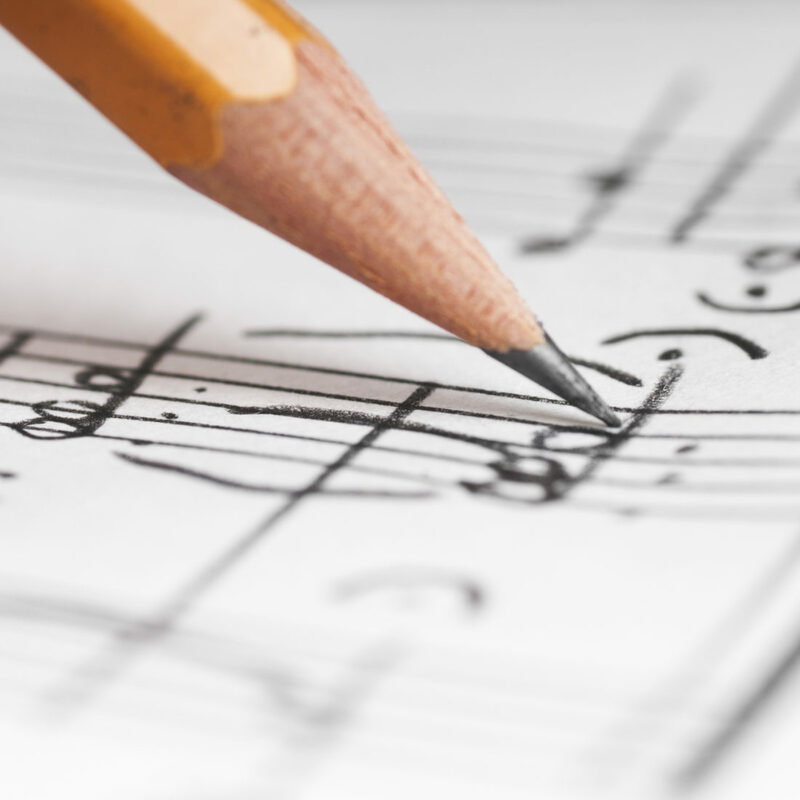 Remember to also register your music compositions at your national performance rights society. (STIM/TONO/KODA/TEOSTO/STEF).